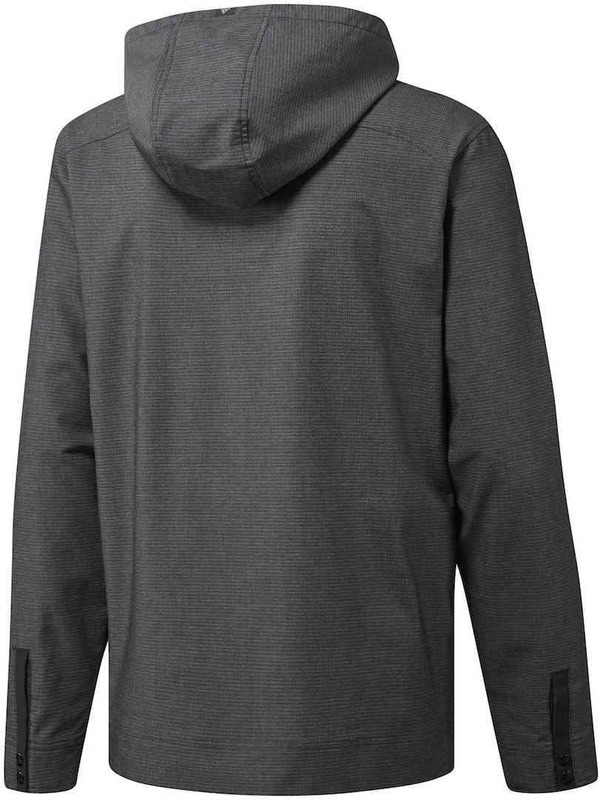 The new adicross apparel line, available from February 2018 at select retailers and on adidas.com, is highlighted by Anorak jackets, Henley shirts, hoodies and joggers. 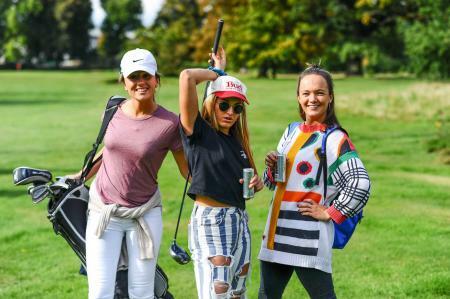 Each piece in the adicross line is designed to be adaptable; helping golfers transition back and forth from the first tee to their everyday lives. 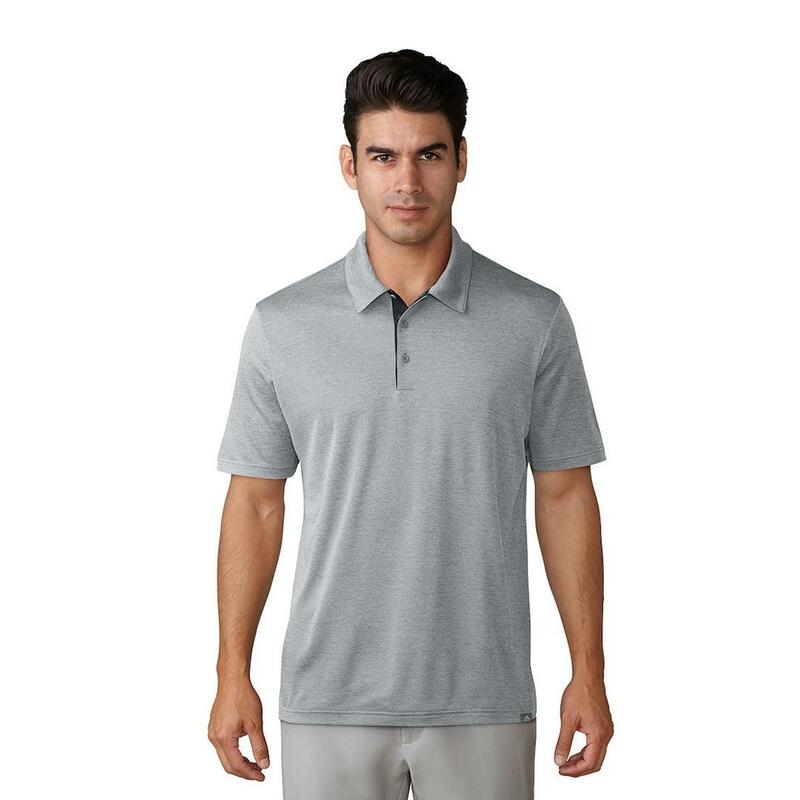 Although it won’t be worn by tour professionals in competition, the new line is something different and unique that changes the golf apparel landscape. To complete the head-to-toe look, adicross also pushes the boundaries with new footwear, led by the adicross Bounce available from February 2018. 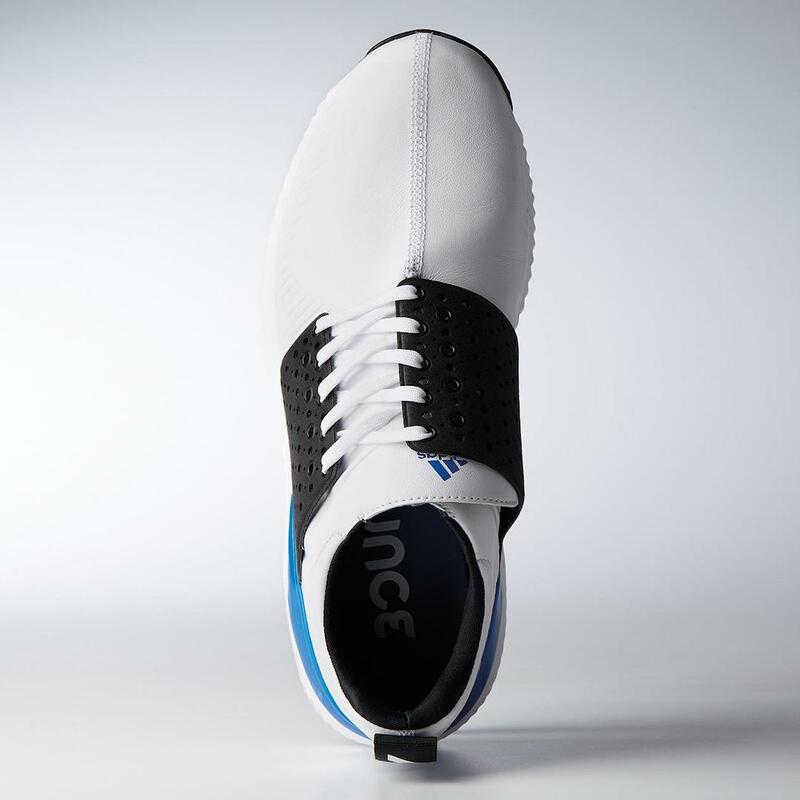 The adicross Bounce features an ergonomic fit, offset wrapped saddle with multiple eyelet rows for customizable lacing, and a non-marking adiwear™ rubber spikeless outsole that features 181 strategically-placed lugs for optimal grip that are green-friendly. For the guy that’s breaking a sweat hitting balls at the driving range during his lunch hour, no one will notice. This technology offers a sweat-wicking, double-knit material that eliminates the appearance of sweat before it even gets to the surface. Look good, stay cool. This material combines stretch and comfort to increase ease of movement, all while being highly durable. 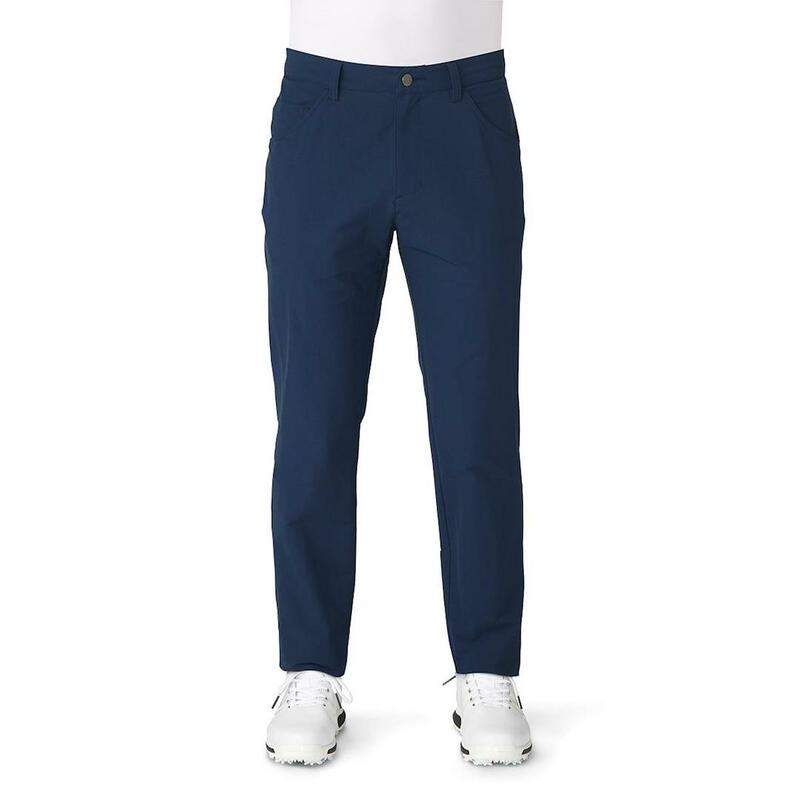 Pants are designed with modern tapered fit, perfect to wear anywhere. 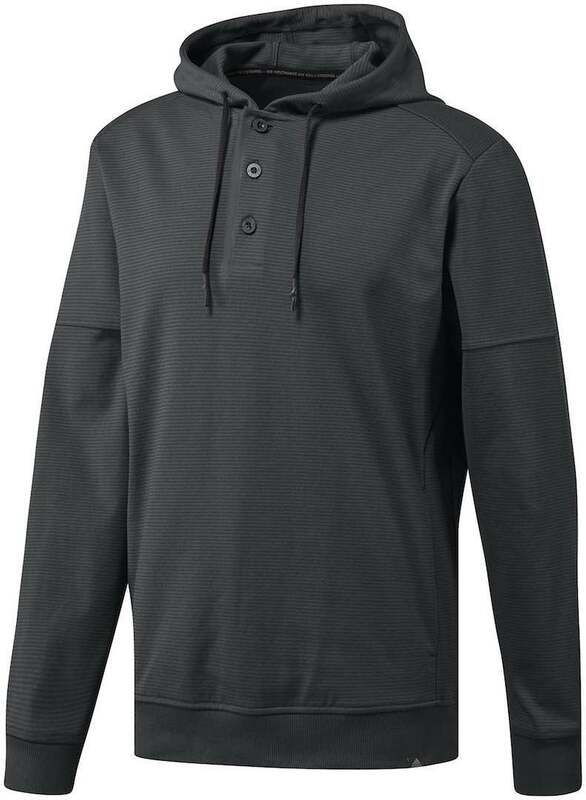 This proprietary material from adidas is soft and stretchy while providing a balanced weight; ideal for enhancing mobility and providing premium comfort and feel.